A Cut Above Tree Service is a proud family owned business established in 1985. For over 28 years, we have been the top provider in tree removal and tree service in the Indianapolis area. We are the least expensive and safest tree removal experts around, as we abide by all OSHA regulations and guidelines and have never had a complaint by the BBB. Please contact us today so we can help you with all of your tree service needs!. As a locally owned and operated company with over 30 years of experience, Broad Ripple Tree Service is the go to tree removal company in the Greater Indianapolis area. With our state of the art equipment we can help our customers with any tree service job imaginable. If for any reason you are not happy with the tree service, we guarantee we will come back and make things right! Please contact us today for a free estimate on all your tree service needs! Green Arbor Tree Experts is an local Indianapolis owned company that's been serving the community for since 2000. With state of the art equipment we are able to handle the big commercial tree service jobs, or the smaller residential jobs. Please contact us today and give us the opportunity to evaluate your property and earn your business. Martin Tree Service is a dedicated full service tree service and tree removal company serving the Greater Indianapolis area. Our professionals have the experience and updated tree service equipment to be able to handle any job. Please call us today for all of your emergency tree removal services. Menchhofer Tree Care is Indianapolis's leader when it comes to advancements in tree service technology. We employ state of the art tree service equipment with top of the line tree care professionals to make your tree service experience as seamless as possible. We can help with all your tree service needs including emergency trimming and removal, tree pruning, and stump grinding. Calling Menchhofer Tree Care ensures the job will be done right the first time! For over 40 plus years, Indianapolis has been trusting Ping's Tree Service to provide the very best tree care to their community. We are the largest privately operated tree removal company in the Indianapolis area providing exceptional tree pruning, arbor care, tree removal, and much, much more. If you need any type of tree service in central Indiana, Ping's Tree Care is your best choice for the job! Larry Stewart decided to start Stewart Tree Service back in 1980 because of his love for nature. What started as a small business cutting local lawns and small trees soon became a booming tree service business throughout Indianapolis. As a small family business, you can count on Larry giving you a fair estimate, while being at the job site to ensure all your tree removal needs are met. Call Larry today at 317-322-8367 for all of your tree service needs in Central Indiana! The Stump Machine has well over ten years of experience helping the Greater Indianapolis area with the finest stump grinding, tree service, and tree removal services. We pride ourselves with being able to offer our customers an array of services for every type of tree service. 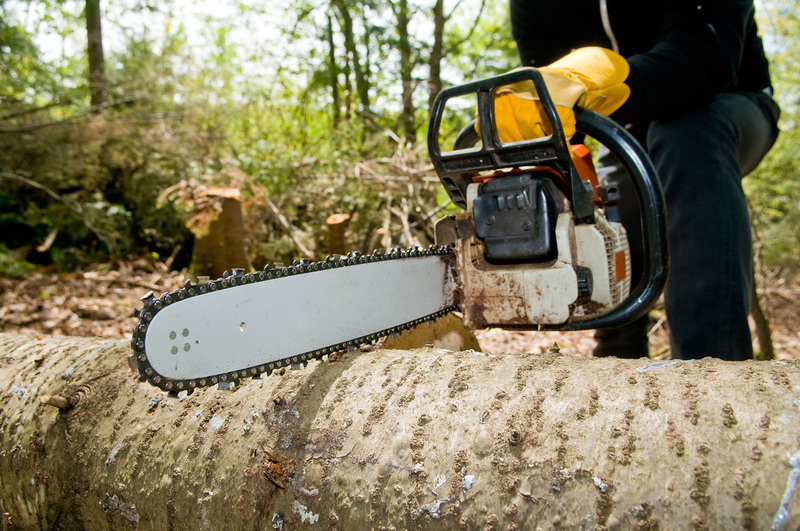 We are great at getting rid of stumps, tree trimming, safe tree removals, and much more. We are locally Indianapolis owned and operated, so please call us or email us for your free tree service estimate today! It's important to only work with fully licensed and insured contractors in Indianapolis. Indianapolis tree removal cost is one of the most important factors for customers looking to hire. Want to let customers know you are a top ranked Indianapolis tree removal contractor?